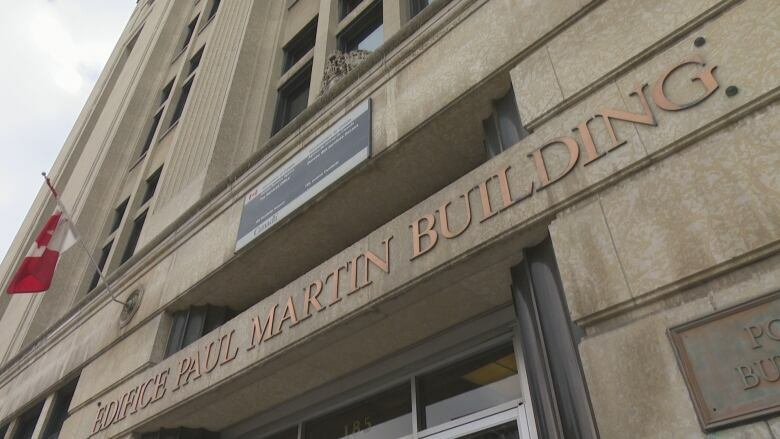 The University of Windsor's plans to move its law school into the downtown Paul Martin Building have been axed by the Progressive Conservative government. The University of Windsor's plans to move its law school into the downtown Paul Martin Building have been abruptly axed by the Progressive Conservative government. The relocation of the Windsor law school is not going ahead, - Stephanie Rea, spokesperson for Minister of Training, Colleges and Universities. Before the June election, the previous Liberal government committed $20 million toward the project. That was the missing piece, as the federal government and City of Windsor had already made promises for the plan. "The government has identified a number of projects that are not aligned with current fiscal priorities at this time, and the relocation of the Windsor law school is not going ahead," said Stephanie Rea, spokesperson for the Minister of Training, Colleges and Universities. The federal government sold the building for $1 to the city, which was going to then flip it to the university for the same price. The feds also spent $3 million repairing the building facade. The PCs are saying this is a way to "restore accountability and trust in the province's finances." "Our Government is being forced to clean up the irresponsible and reckless financial decisions of the previous Liberal Government. Part of that process means making tough decisions about projects across Ontario," said Rea. The University of Windsor isn't saying much Friday morning about the provincial government's decision. "We're obviously have been working on finding new facilities for the faculty of law for quite a long time and that's where we're heading," said university spokesperson John Coleman, without providing more specifics. "I can't get into any details [on new plans], I won't scoop the president on that, other than to say we're looking forward to the announcement which we're hoping will be coming up very soon." Earlier this year, the university told CBC News it planned to build a new law school on campus because they couldn't keep waiting.